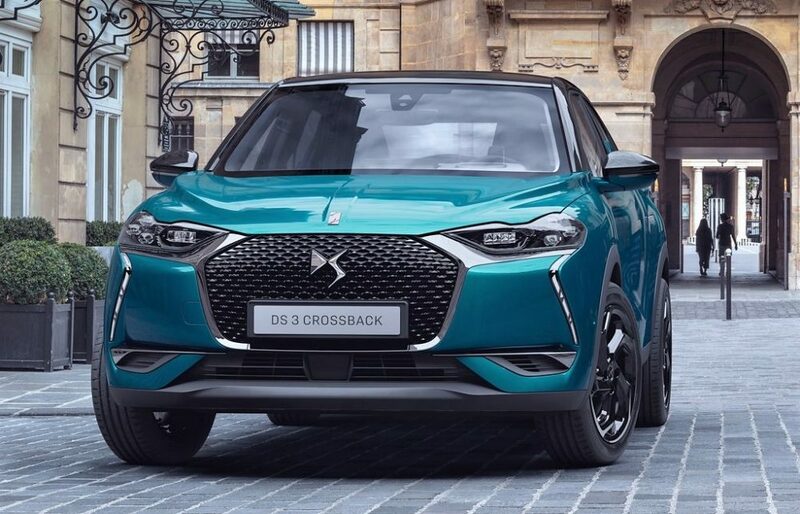 DS 3 Crossback is a premium compact SUV, flaunting its 4.12m long body with wider than usual stance and 18-inch mouthwatering alloy wheels. 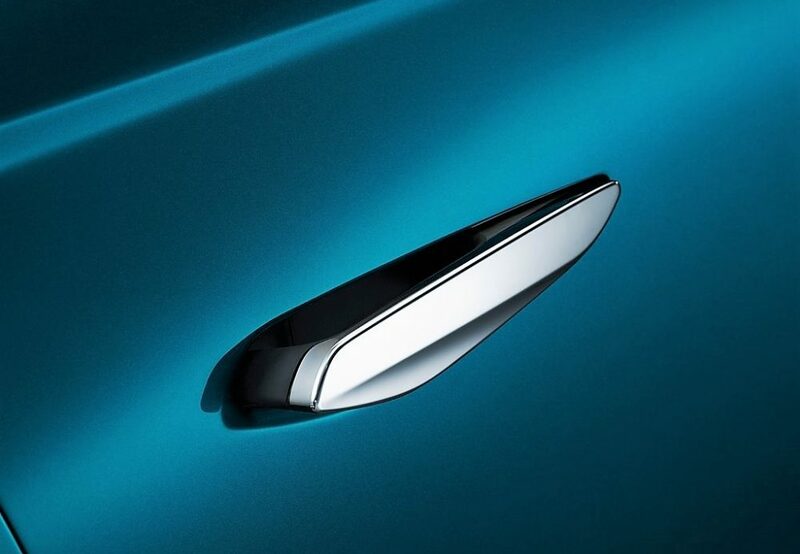 The unique front fascia is dominated by a beautiful hexagonal grille, getting sharp edges at the top and curvy lower ends. 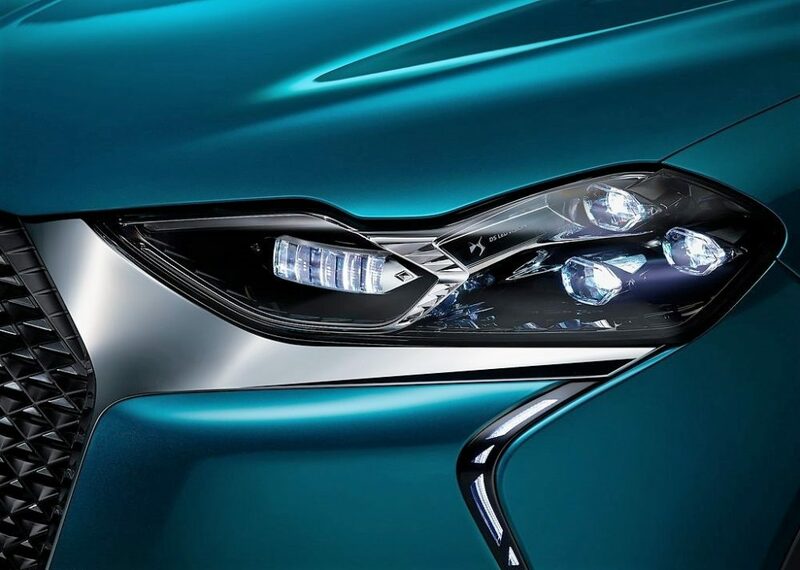 The headlights flow with this distinct design, leaving creators with no other option than using a sculpted bonnet. 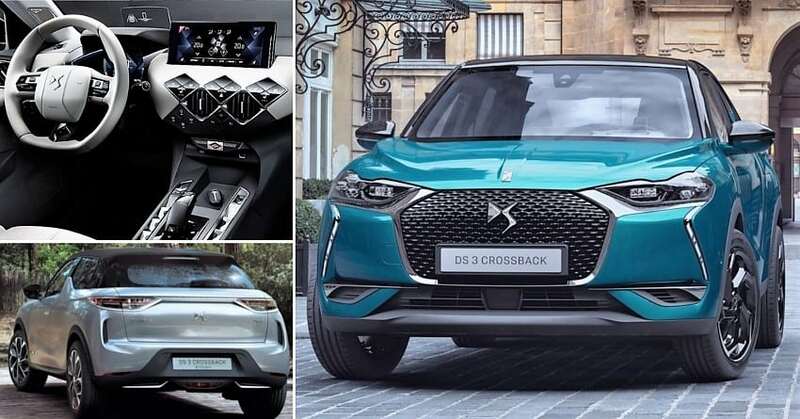 DS Matrix LED vision headlights, automatic flush door handles, pearl-like daytime running lights and digital driver display system are some of the notable features that most cars of this size and segment are yet to offer. 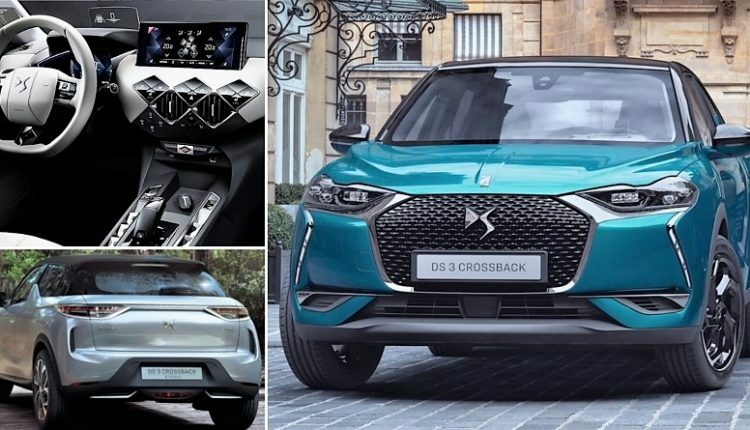 The appealing design, driver assisting technologies and lower cabin noise makes DS 3 Crossback an ideal option for those who are looking for a premium compact SUV. 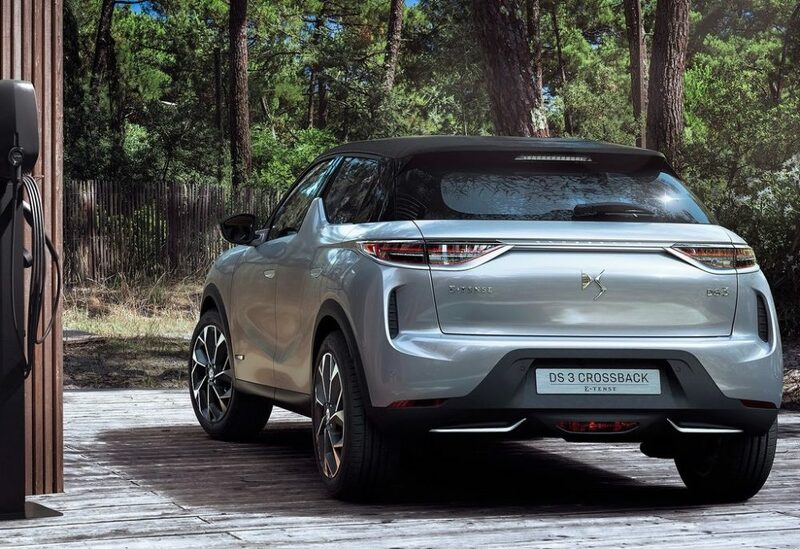 DS offers 10 different alloy wheel options with an equal number of shades on offer for their customers. 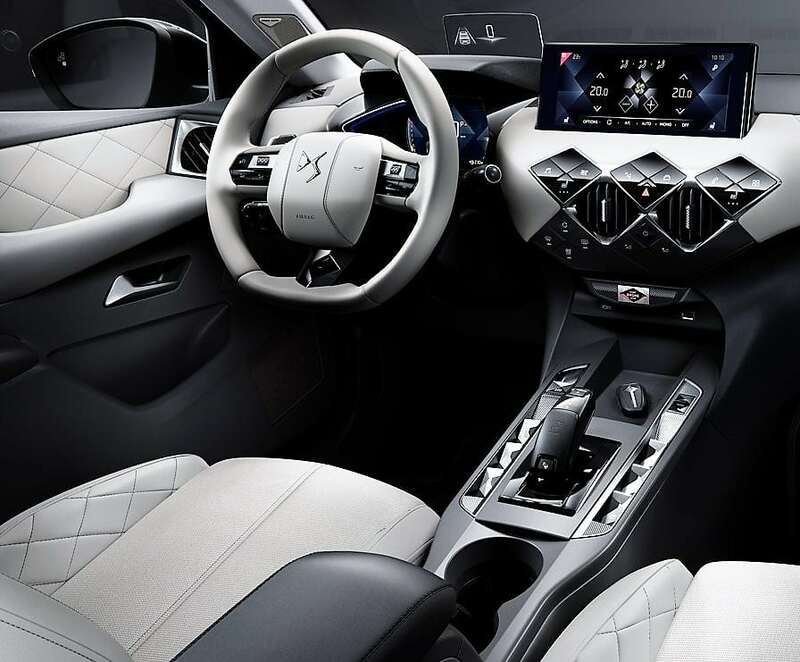 They even have five customization options to make the car as close to your choice as possible. 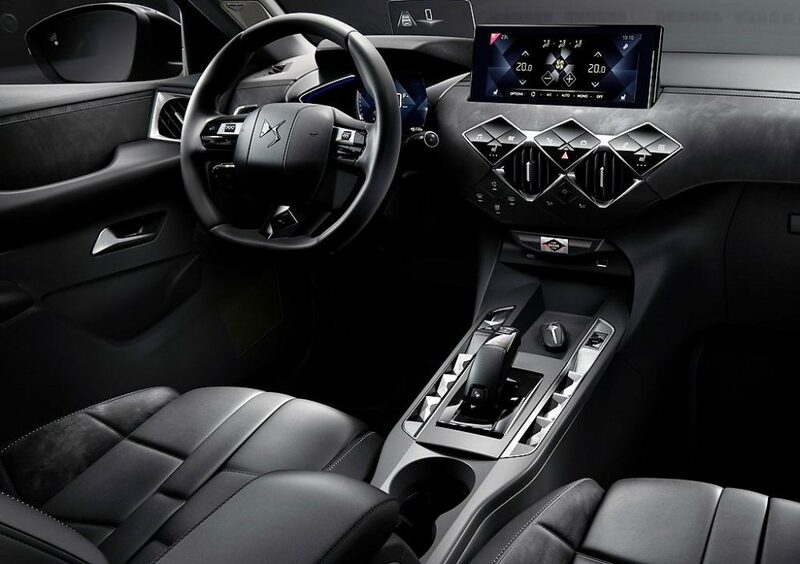 Attention to detail is their most important feature as nowhere on the inside and outside you can find something that does not matches the surrounding. A Focal-sourced, 12-speaker audio system further takes entertainment to the next level. 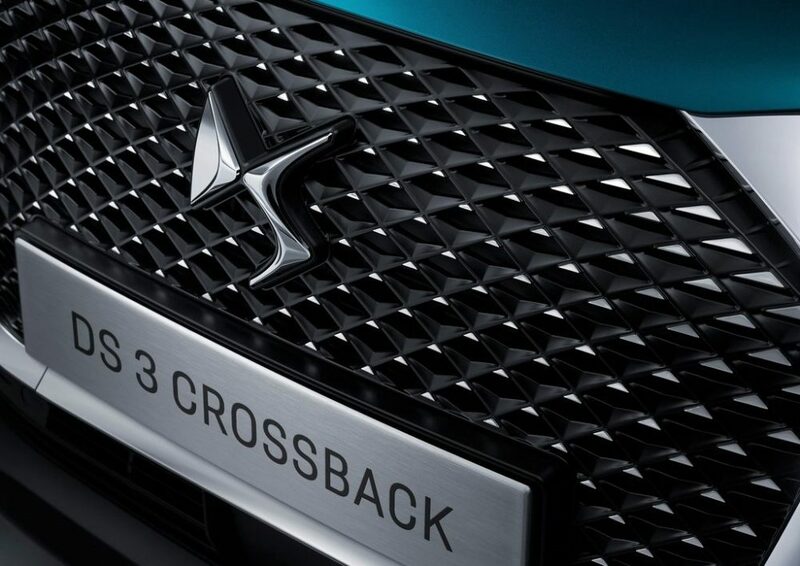 DS 3 Crossback comes with three different drivetrain options, all three being completely different from each other. The fully electric, E-Tense variant comes with 136hp of max output and 0-100 kph in 8.7 seconds. The most economical mode brings 450 km of overall range from the car. 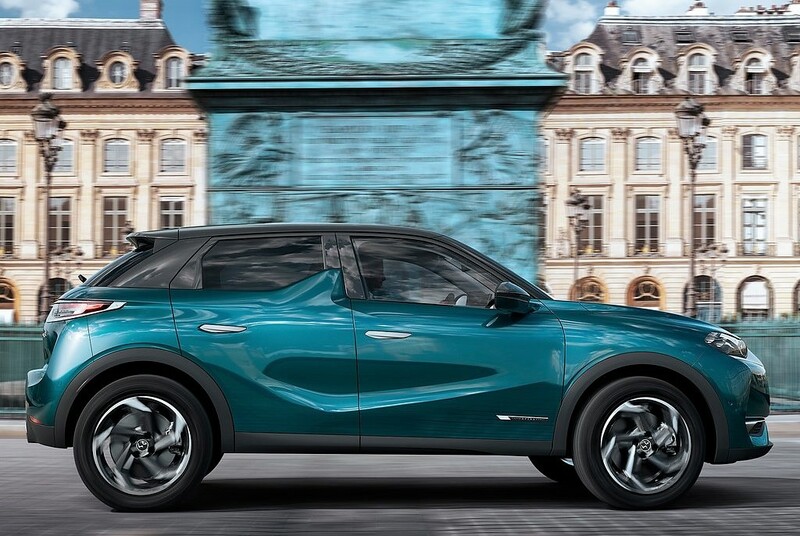 It can also be had with a 155hp petrol engine and 1.5L, 100hp diesel engine. The camera above the windscreen controls the Matrix LED lighting, switching the lights on/off based on the road conditions. 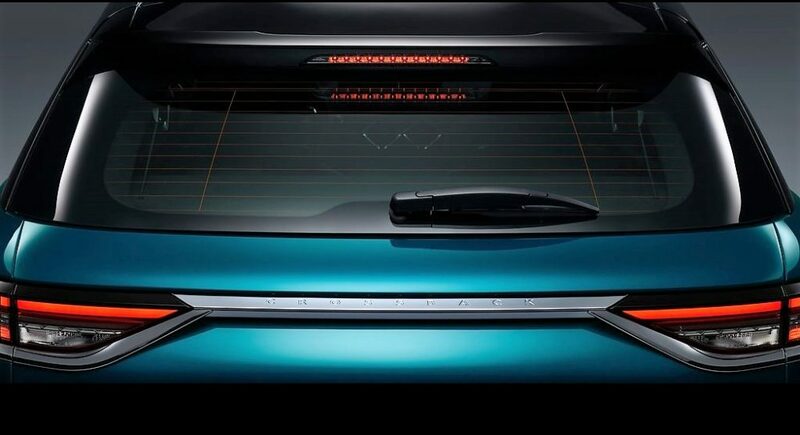 The technology helps the upcoming drivers stay safe from the dazzling effect of a high beam on city roads.